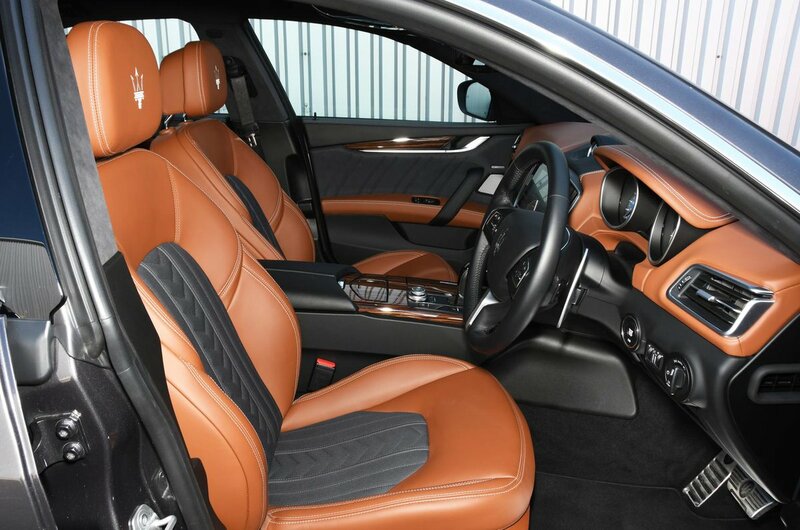 Maserati Ghibli Boot Space, Size, Seats | What Car? Two tall adults travelling in the front of a Ghibli are well looked after. There’ll be no complaints about head, shoulder or leg room, and the deep front door pockets and generous cubby under the central armrest make good storage solutions. 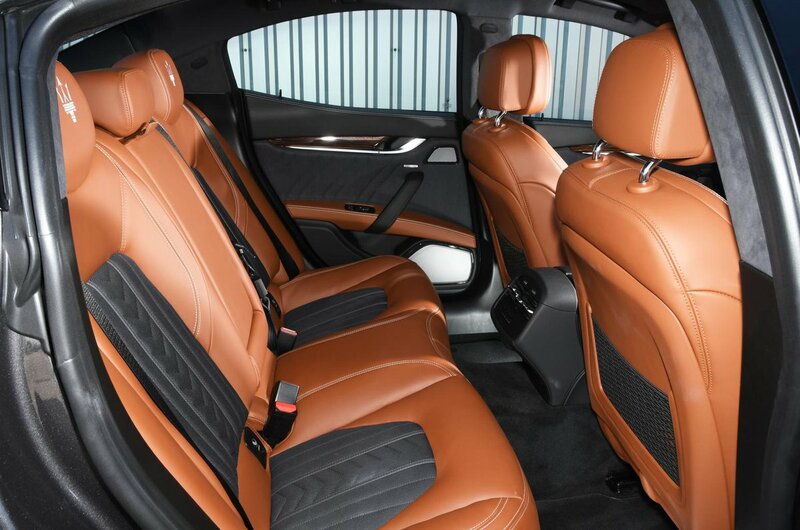 The rear seats are a different story, because three adults will be a proper squeeze and even two sitting on the outside seats will find leg room tight if those in the front are six-footers. 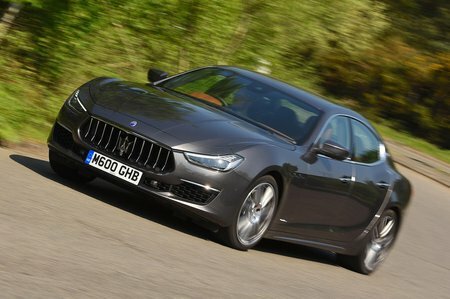 Furthermore, the Ghibli’s swooping rear window line means a more claustrophobic experience for adults in the back, since it cuts away to the side of their heads. In short, a BMW 5 Series and Mercedes-Benz E-Class accommodate their rear passengers much better. These rivals have better boots, too. The Ghibli’s is slightly smaller on paper and certainly can’t be accessed as easily, because the opening is quite narrow and shallow. The boot can be opened up by pulling a couple of leather straps on the outer edges of the rear seats and pulling their seatbacks forward. However, the seatbacks don’t lie flat.